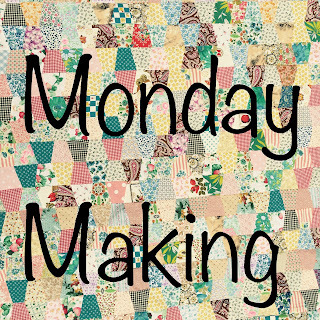 It's time for a Monday making linky party, but I'm visiting daughter and son-in-law in San Antonio. 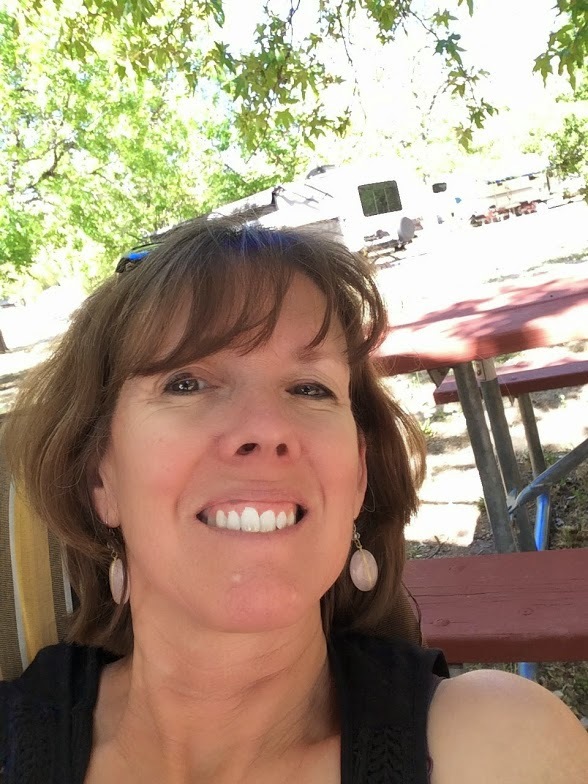 I'm away from my computer and my comfort zone when it comes to blogging. Some of the rest of you WILL!!! Right?? Give as much detail as you'd like in your comment and we'll all try to visit via comment section this week!!!! I'm almost done with this baby blanket!!! A couple more days of driving (that is... My husband driving) and I'll be done! 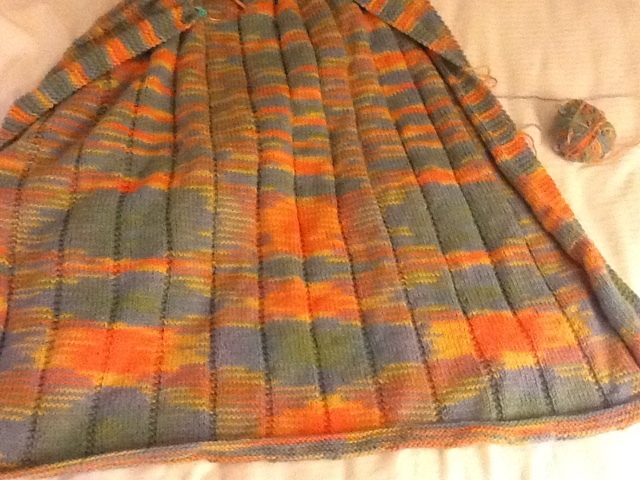 Thin yarn and small needles equals VERY SLOW project! Note to self: choose big next time! Time to FINISH the quilts! that will be given away SOON! my stash yielded some nice CHUNKS for the backing! 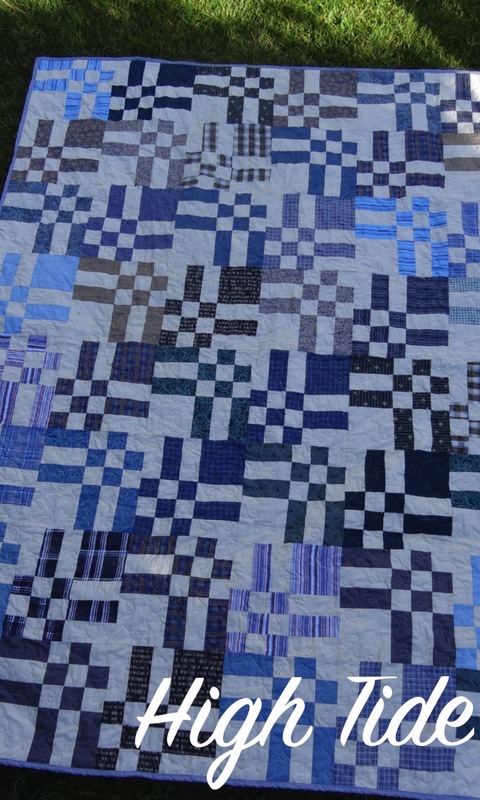 I've been swirling around on a graduation quilt!! but decided my doodle was good enough!! 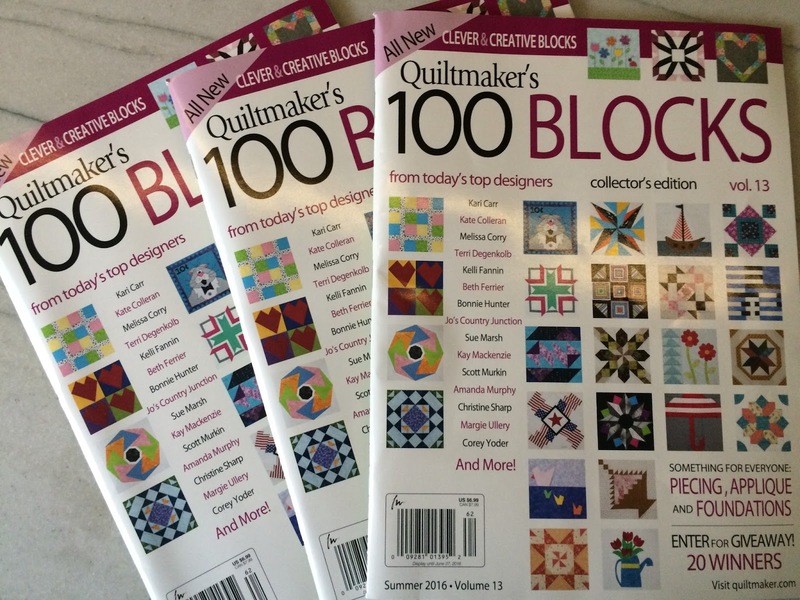 There are 3 winners for the quiltmaker's 100 blocks giveaway! I ended up with more copies than I expected. Time flies way TOO fast!!! 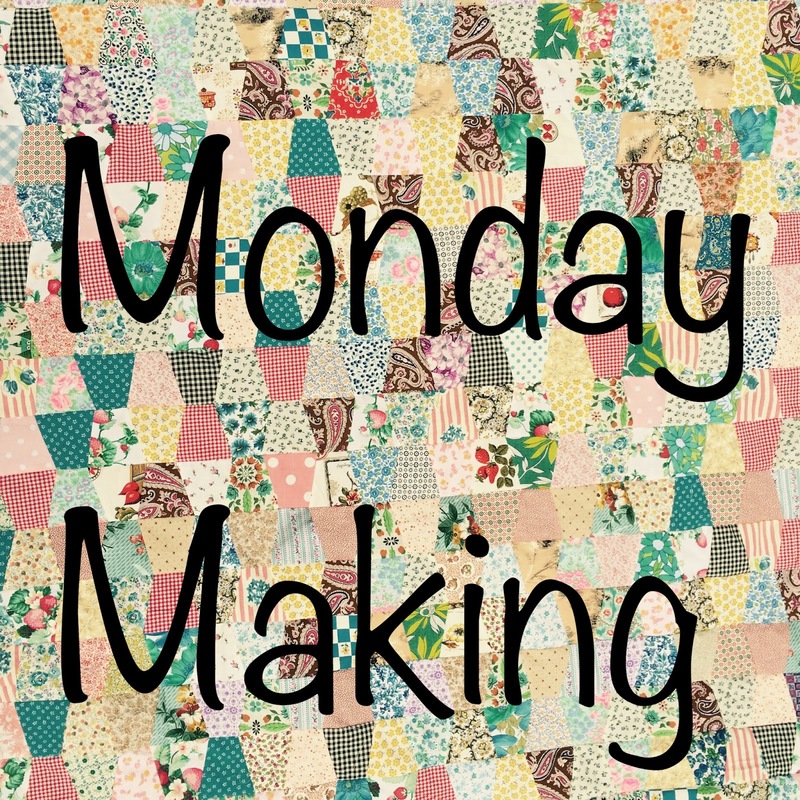 Time for a MOnday Making linky party!! that was gifted to me for Christmas. Maybe THIS will be the WEEK it will become my NEW apron!!! 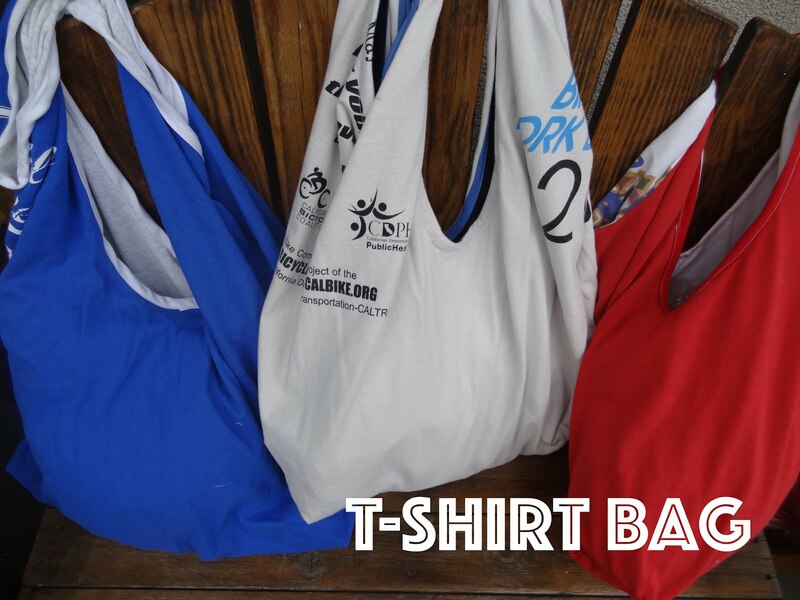 Link up and let us know what YOU'RE making!!!! all this garden GOODNESS deserves it! When the garden is FULL. 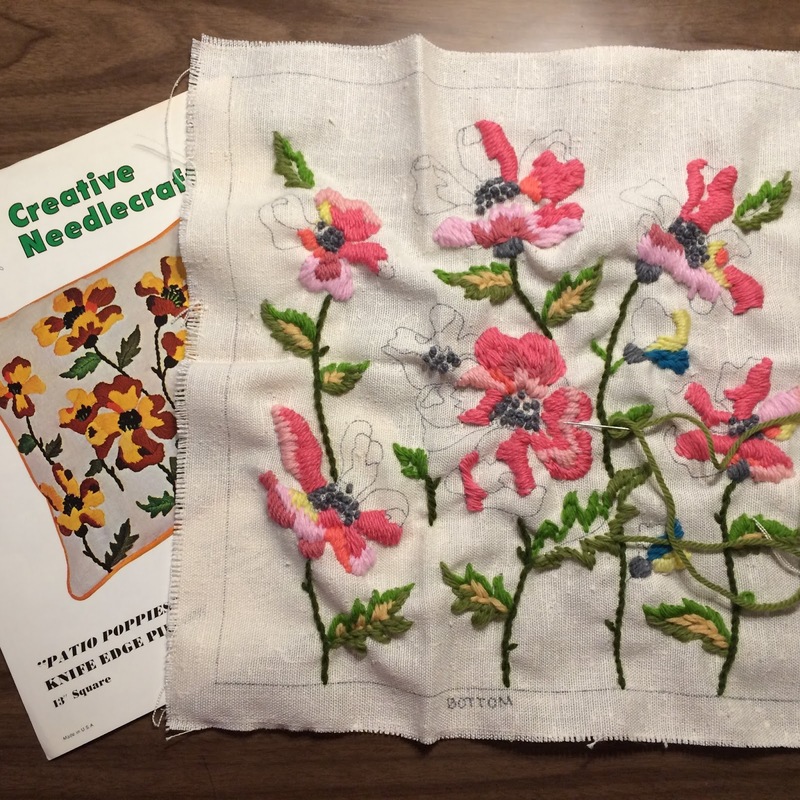 I'm not a Crewel Embroidery expert. 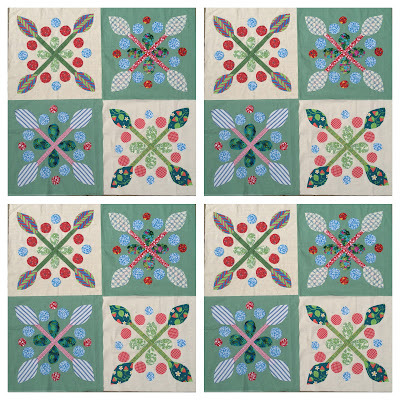 I don't know how to get the KINKS out of the linen background after it's done. I probably didn't use the right kind of yarn. and that's what was SO MUCH FUN!!! I figure it was a GREAT entertainment VALUE!! It gave me hours of happy work. 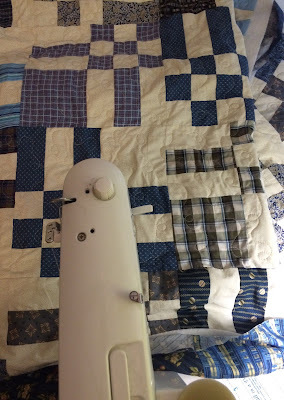 to get a NICE backing and finish this PILLOW!! as we share about MAKING stuff!!! and I LOVE seeing it ALL!! I was HAPPY to be done. kind of sad to be done with these colors. was the vintage crewel kit ($1). I'm having so much fun creating a NEW color palette for this pillow! 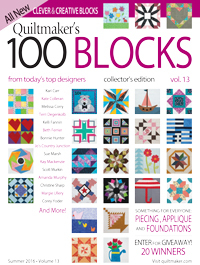 QUILTMAKER's 100 blocks volume 13!! so leave a comment and cross your fingers!!! 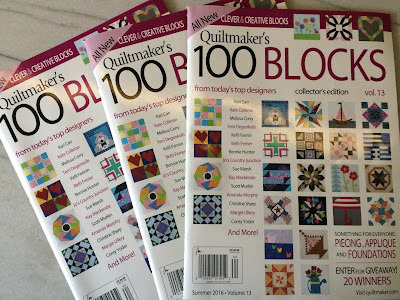 to create this FUN block. for a chance to win something else! Sometimes a project is worth repeating! that is related to the original leftover blocks that had been given to me! 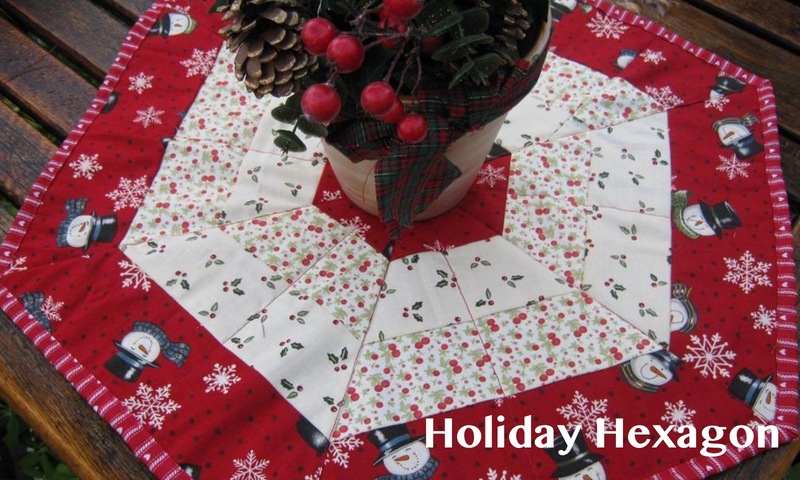 and make another table mat for a relative of the MAKER of this quilt!! It's NOT easy RIPPING those HAND SEWN seams OUT!!! The hand stitches are SO well done. 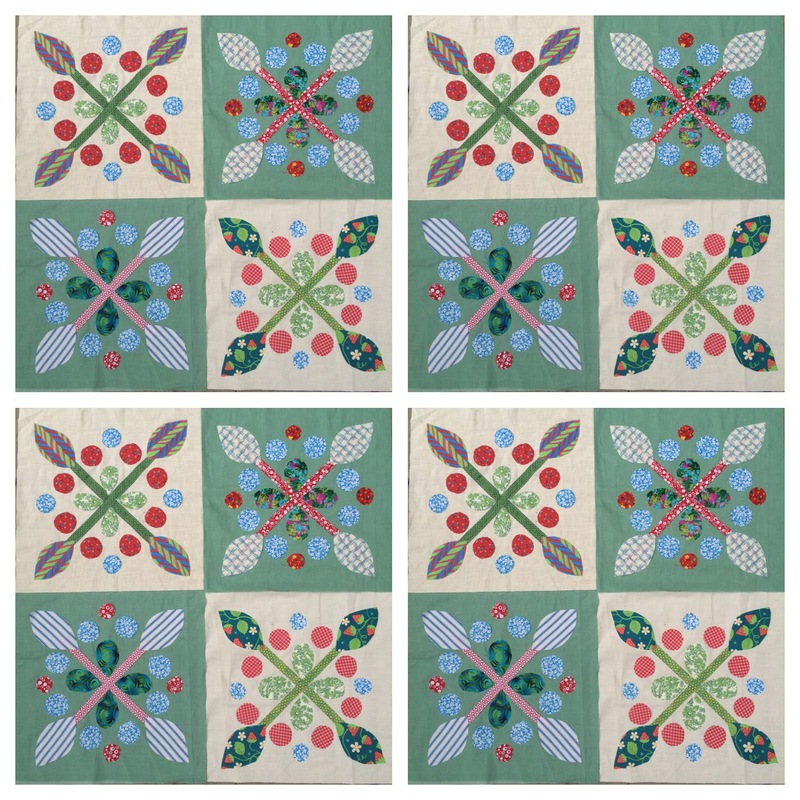 I can feel the original quilter's loving touch in every stitch. and I'm RIPPING them OUT!